Victims campaigner Raymond McCord, whose son Raymond was murdered by the UVF in 1997, says the UDA, UVF, and RHC need to disband and dismissed their latest public statement as “nonsense”. “Being a member of a proscribed organization is even a crime, and sure I am living with a death threat. They have told us this same thing many times before and murder, beatings, shootings, drugs, and extortion have continued. He said the organizations are looking for “funding and a cloak of respectability”. Earlier on Monday, The Ulster Defense Association (UDA), Ulster Volunteer Force (UVF) and Red Hand Commando (RHC) issued a “declaration of transformation” on Monday, their first joint statement since the loyalist ceasefire in 1994, which suggests any members involved in crime will be expelled. 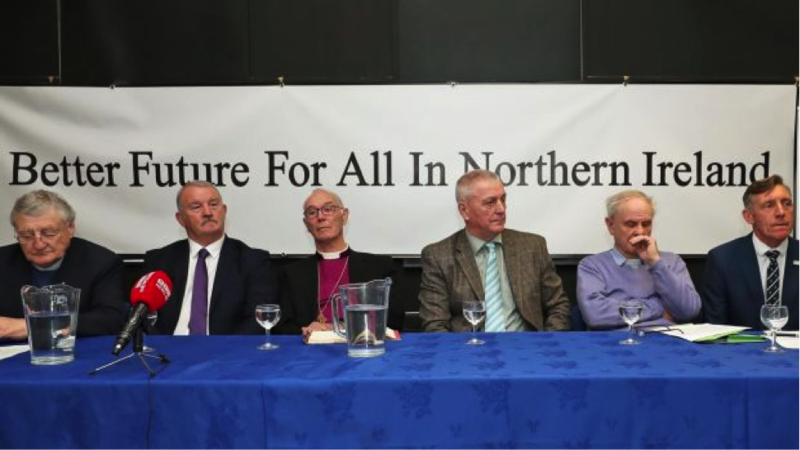 The statement was issued to coincide with the twentieth anniversary of the Good Friday (Belfast) Agreement. UDA veteran Jackie McDonald said it was made with the backing of the church leaders who took part in a news conference at Belfast’s Linen Hall Library alongside loyalist leaders. “Genuine loyalists won’t have a problem with it (the statement),” Mr. McDonald said. 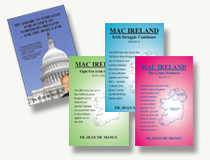 Mr. Mc Donald was speaking of former Methodist President Rev Harold Good, former Church of Ireland Archbishop of Armagh and All-Ireland Primate Alan Harper, and former Moderator of the Presbyterian Church Norman Hamilton. In the last year alone, members of these groups have been involved in murder, drug dealing, extortion, and intimidation, including racist attacks, he said.